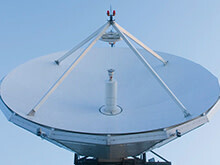 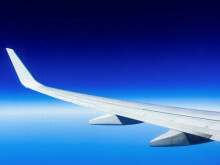 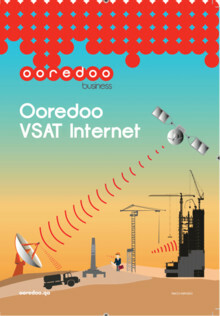 Eutelsat Communications (NYSE Euronext Paris: ETL), one of the world’s leading satellite operators, today announced a distribution agreement between its Eutelsat Broadband subsidiary and Ooredoo, Qatar’s leading communications company, to deliver an enhanced VSAT service for businesses called “VSAT Internet”. 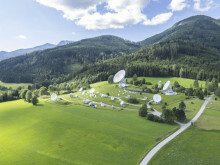 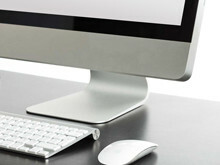 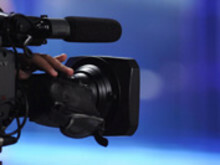 SIS LIVE, leading broadcast connectivity supplier, has signed a distribution agreement with Eutelsat Broadband to use and resell its innovative NewsSpotter newsgathering service. 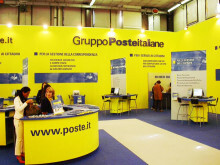 Services in 300 of Poste Italiane's most rural locations are set to be transformed following signature of a contract for high-speed satellite broadband connectivity between the broadband affiliate of Eutelsat Communications (NYSE Euronext Paris: ETL) and Poste Mobile, the network infrastructure provider for Poste Italiane. 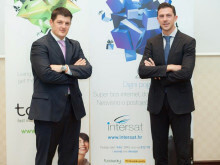 Eutelsat Broadband, the broadband affiliate of Eutelsat Communications (NYSE Euronext: ETL) and its Croatian partner, Intersat Telecom, have signed an agreement with Croatian Post to retail the tooway™ satellite broadband service through the country’s nationwide network of post offices.